HAYS, Kan. (May 4, 2016) The summer session of the Athletic Edge at HaysMed is scheduled to begin June 8. 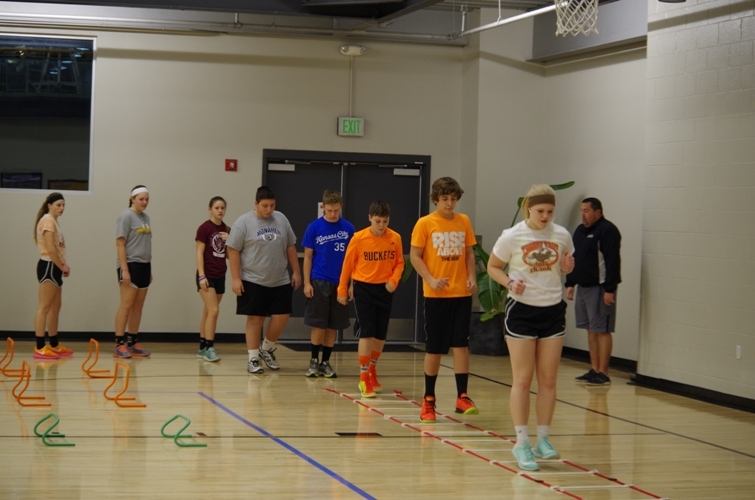 The Athletic Edge is a training program for athletes 10 years through college that helps improve speed, strength and enhances athletic ability. It is designed for any athlete regardless of their ability level. Classes run Monday through Thursday and are offered at 8:00 am – 10:00 am, 10:00 am – 12 noon, 1:00 pm to 3:00 pm and 3:00 pm to 5:00 pm. All sessions are held at the Center for Health Improvement at HaysMed. There are two options available. Option one includes the first hour gym workout only with no weight training and is $150. The second option is the full two hour gym workout plus individualized weight training for $225. Multiple child discounts for families are available.